Target is one of the world’s most recognized brands and one of America’s top companies serving guests at nearly 1,800 stores and at Target.com. But behind the Target our guests love, is a complex, multifaceted organization that relies on innovative, effective supply chain management and distribution to make sure the right products make it to the right stores at the right time. 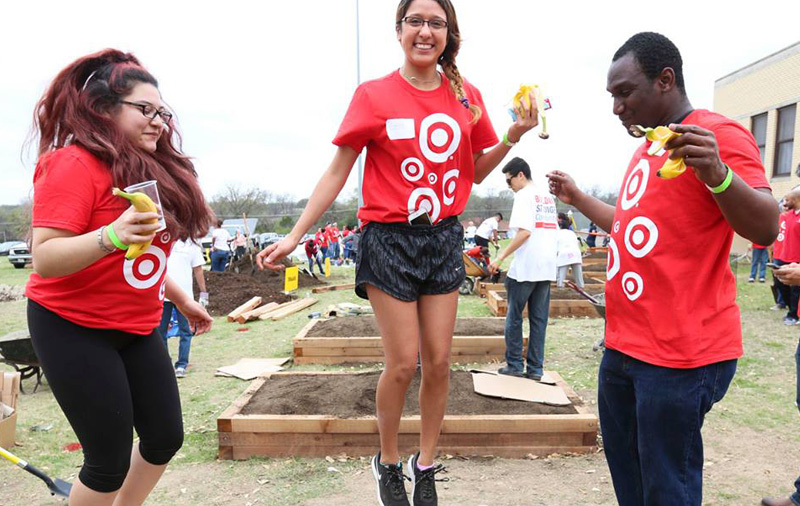 Target is looking for strong leaders and operational experts to join our Supply Chain & Distribution Center Management Team. You'll bring the managerial drive and operational savvy to inspire your team and achieve exceptional results. You will leverage technology and a culture of continual innovation to optimize our supply chain network. You'll play an important role at one of America's leading retailers, and benefit from a dynamic company culture where success is rewarded.